Perfume for your hair? I love it so much! 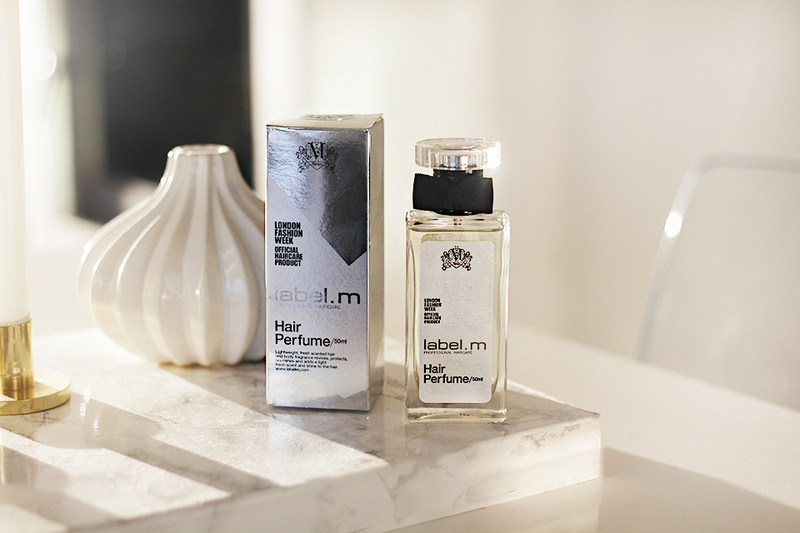 The Label.M Hair Perfume, whilst giving you a beautiful scent, gives your hair a beautiful shine and nourishes your locks. The scent is the perfect freshness, lightweight and leaves no residue on your hair. A great bonus is that the fragrance can be used on your body too! I wore this product on New Years Eve and i received many compliments, and a few people weirdly asked to smell my hair...awkward. I guarantee that this is a lovely product and the packaging is very cute too with a statement black bow around the bottle. A great excuse to keep swishing your hair!